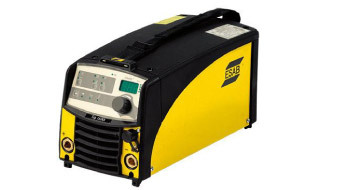 ST Gases Trading Sdn Bhd is a specialist in welding & cutting equipment, welding consumable and all types of welding accessories. Our main office is located in Jalan Kuchai Lama, Kuala Lumpur (KL), Malaysia. ST Gases Trading Sdn Bhd wants to bring new and innovative solutions to the industry in order to respond to customer needs. Contact us now for more details. for customers is what we strive to incorporate in all our machines.